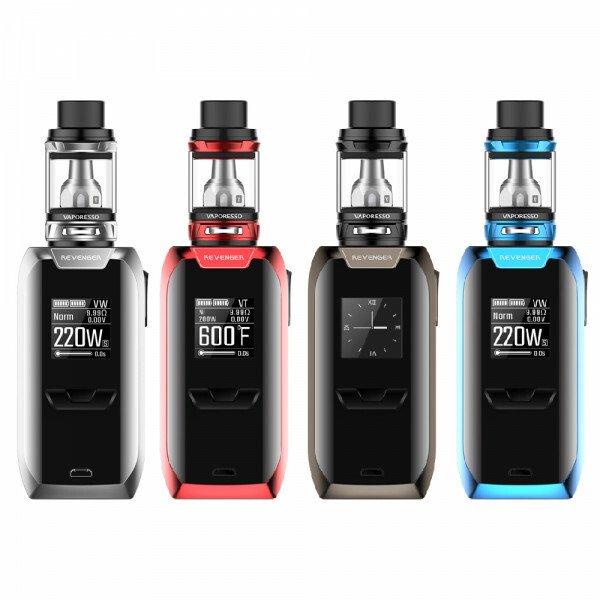 Product information "Vaporesso Revenger Kit with NRG Tank"
Vaporesso Revenger Kit with NRG tank is coated with In Mould Labelling injection which provides extra durability as well as a clearer screen. The ergonomic Revenger mod comes with the brand new Omni 2.6 chip and power up to 220W. In addition to the usual modes, the power and temperature curves can be individually adjusted with the CCW and CCT modes. Alternatively, the preheat function level Hard, Normal and Soft can be used to modify the regular wattage mode. The Revenger Mod is powered by two 18650 batteries has a centered, gilded and spring-loaded 510 connector. Tanks up to 25mm fit perfectly on the Revenger. The large fire button is attached to the side and has a very good pressure point. In addition there is the easy-to-read and large display, which shows the charge level for both batteries, resistance, voltage, power, lock-unlock and more. 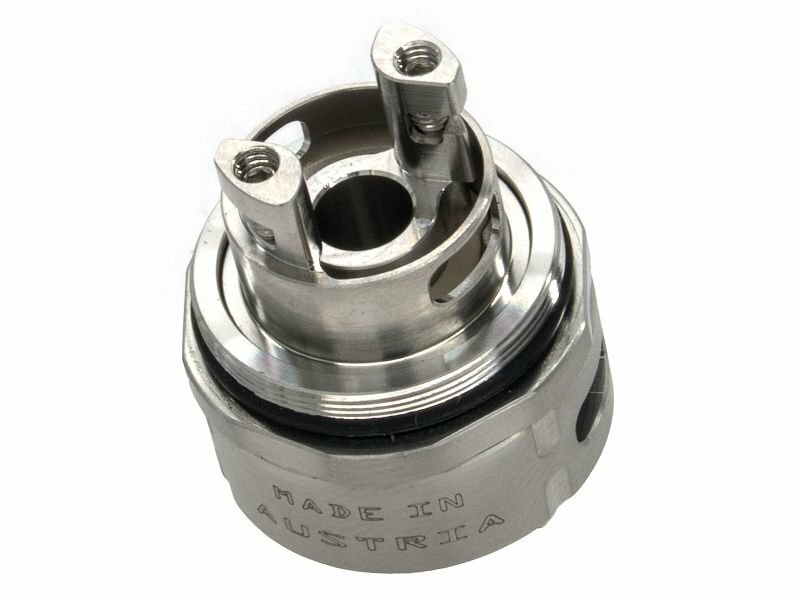 The NRG Tank 5ml features a slide and fill top cap and performs great taste. Learn more about "Vaporesso Revenger Kit with NRG Tank"
Customer reviews on "Vaporesso Revenger Kit with NRG Tank"